What a heaps good as fun time. 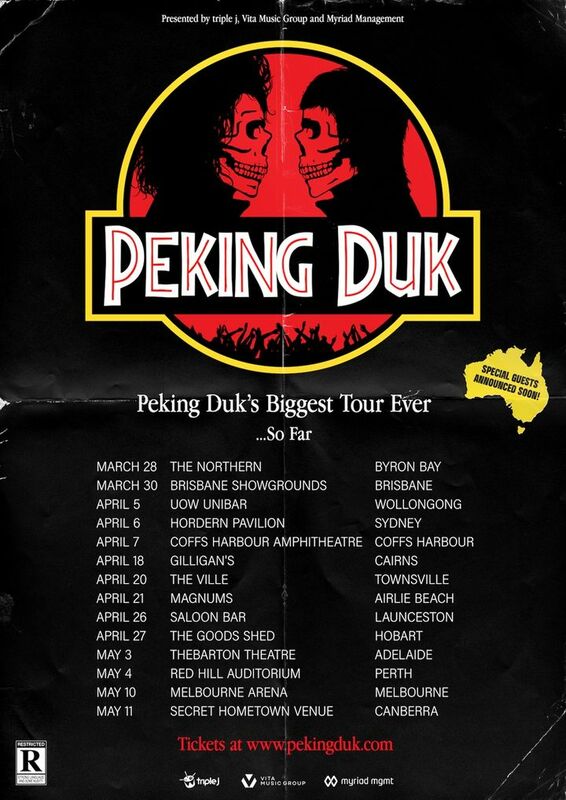 get your merch here: pekingduk.aracastores.com Peking Duk not only tastes good, but it sounds even better. 10000% recommend seeing these guys live! They tore the house down, showing off their talents & versatile skill sets across multiple genres. 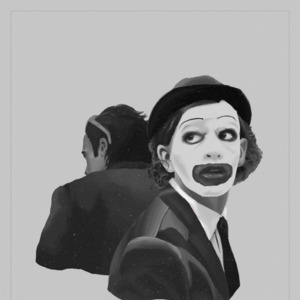 Can’t wait to see them again. I had a great time dancing to all the artists (Lucas Lush, Peking Duke, and Jackal). High energy and lots of bass!